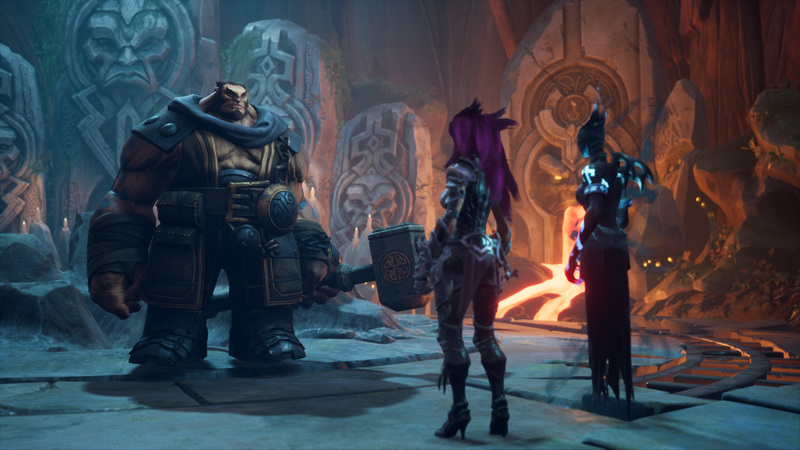 Darksiders III like its predecessors can be a mite unforgiving at times, especially on higher difficulties. This is a mantra I repeat often, but make sure you learn all the ins and outs of a boss fight before you start to use consumables on them. 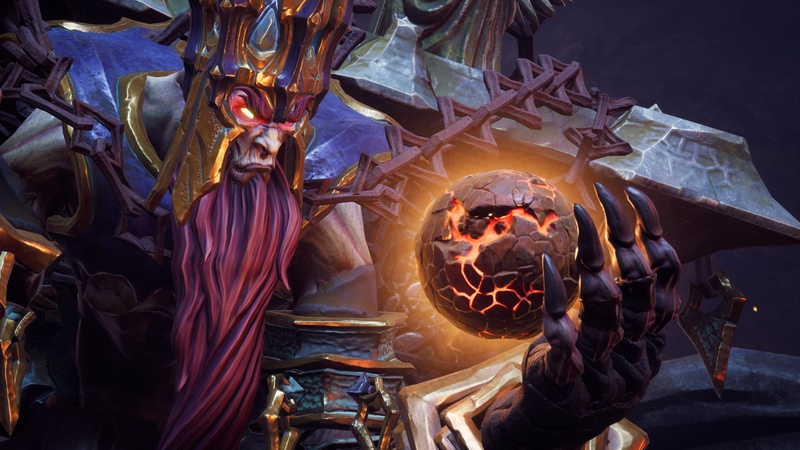 Initially when buying an individual item from the merchant Vulgrim it'll increase in price so you want to make them count. That said, there are ways to get an extra oomph from your powers. Think of your Havoc form (LB+RT super, comparable to Devil Trigger or Rage of the Gods) as an extra heal. Similarly you want to save this for when you're really comfortable with a boss so you don't have to spend time working your meter back up or waste an item to refresh it. Speaking of topping things off, items other than your main potions have cooldowns. If you need to replenish a meter use the item before you enter the boss arena and wait for the cooldown to drop. Then you'll be ready to pop something else when you begin the battle. Go back to the hub forge often. Seriously, do it. The vendor there will randomly give you items that increase your power depending on how far you are in the story and will periodically upgrade your gear if you have the reagents. There's no downside to occasionally going back, just make sure you look for the circular rune icon on the teleportation menu to get back to where you came from. The best elemental wrath attack (mini-super) for groups, and even more stationary bosses, is the twister from Fury's electric form. It stays in the battlefield for an extended period of time and can mix up enemies or stunlock them, allowing you to get a handle on the situation without feeling overwhelmed. I generally keep Fury in electric form when roaming the world.